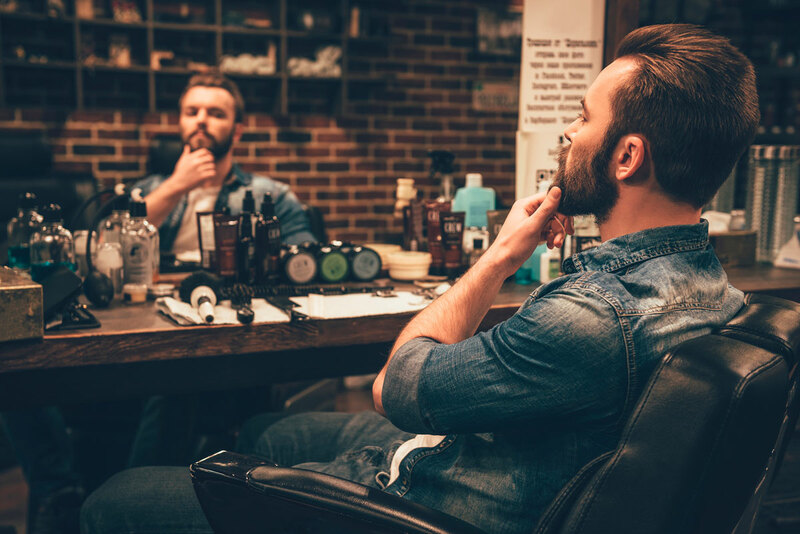 There’s no shortage of beard grooming products out there. 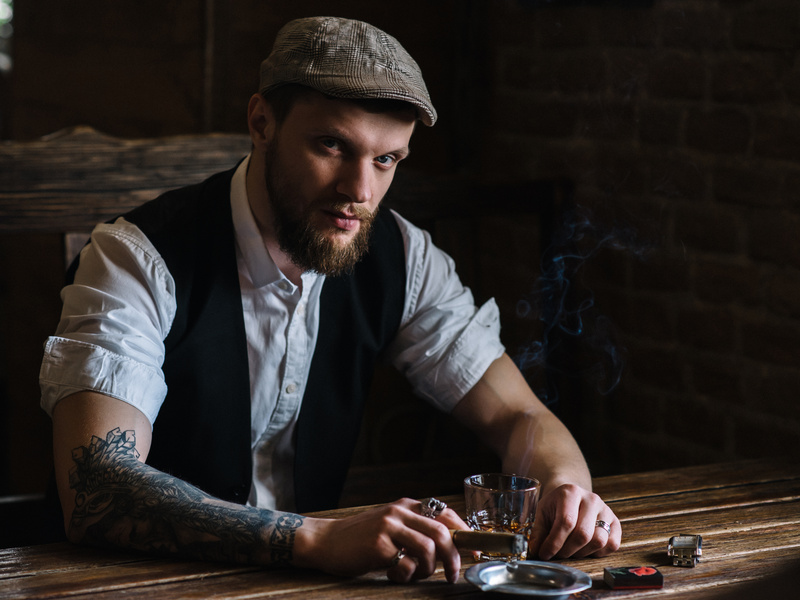 The benefits of everything from beard oil products to beard combs have been proven to aid in growth. But the jury’s still out on beard vitamins. Are they part of an elaborate scheme to empty your pockets? Or do they really work? Before you place an order on Amazon, it’s time to find out if they’re worth the trouble. What Are Beard Vitamins Made Of? The good news is that beard vitamins are actual vitamins. So, whether your beard grows or not, it doesn’t hurt to get some additional nutrition in your body. Vitamin B7 (also known as Biotin), Vitamin A and Vitamin D3 are all present in supplements like VitaBeard and Beard Booster. The bad news? All these same nutrients are also present in multivitamins. If you’re already taking a multivitamin, you’re getting a double dose of the same thing, and more isn’t always better. Most of these vitamins are water soluble, meaning your body will absorb what it needs and get rid of the rest. It’s possible you’ll just pee out everything in the beard vitamin instead of reaping the intended benefits. What Are Beard Vitamin Users Saying? To know if these pills have a measurable effect, look no further than the guys who’ve purchased them. Let’s dive into the response to VitaBeard. Some guys are thrilled with it. Within a week or two, they notice growth and thickness. That’s promising. But some are less than pleased, going months without any discernible growth. For guys who are hoping these vitamins can fill in patchy beard, think again. Multiple Amazon buyers confirmed that the vitamins did nothing to close the gaps in their beard hair. If you think beard vitamins are the answer to growing your beard, you might need to consider other alternatives. What Are Alternatives to Beard Vitamins? Concerning nutrition, a multivitamin is always a safe bet. Ask your barber or hairstylist for advice and they’ll almost always recommend Biotin. However, these pills can’t directly target your beard hair. They affect all of it as well as nail growth. So, expect your hair up top and your nails to grow just as quickly. 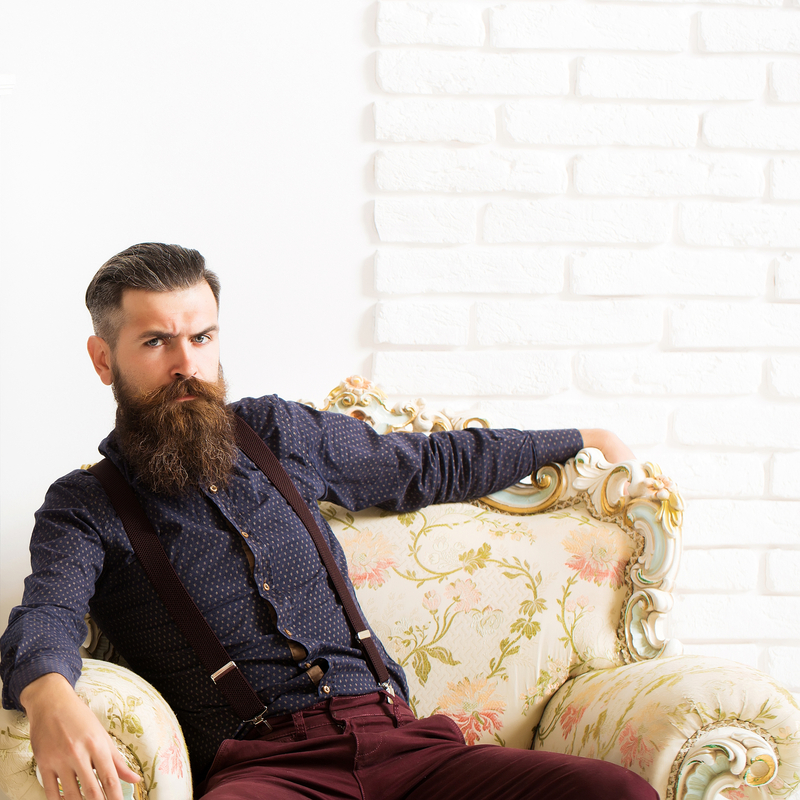 Aside from what you eat, good old fashioned beard grooming tips are the answer. 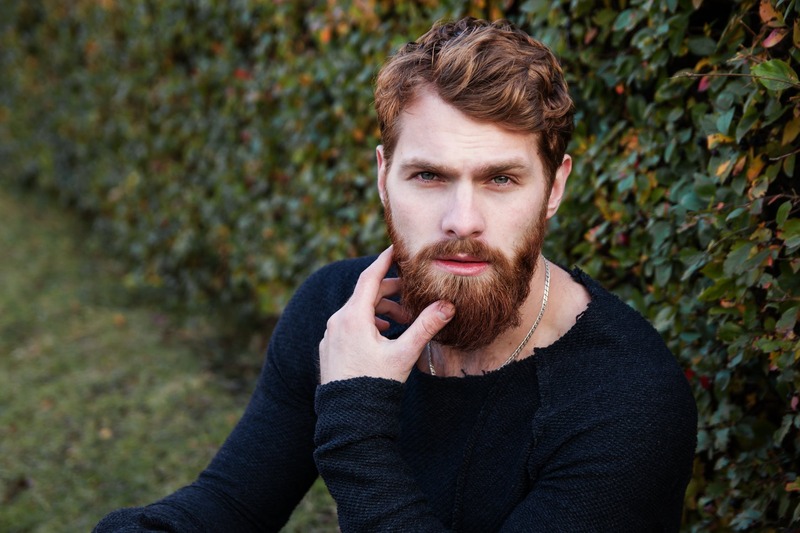 Beard oil products encourage healthy growth and help prevent issues that can be problematic for you down the line. 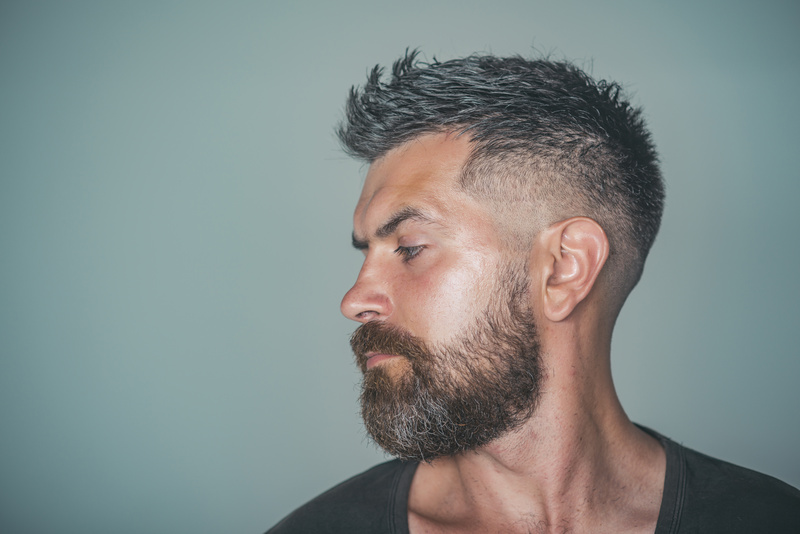 A tea tree & peppermint beard oil keeps your hair untangled, moisturized and soft. Not to mention, it gives your face a soothing cooling sensation. This Jojoba beard oil and grapeseed beard oil also work remarkably well to slow impediments to your growth process (like split ends, dryness, knotting) while making you smell good. Peppermint beard shampoo (now available as a beard grooming gift set) every other day can rid your beard of dirt and grime that could infect your hair follicles and kill your hair. You’ll be surprised how much moisturizing and cleaning your beard can aid in boosting your growth. What you put in your body matters, but what you put on it (in this case) matters more. What’s the Verdict on Beard Vitamins? For those Amazon customers who mentioned they were successful with VitaBeard, they were hesitant to go all the way with their praise. They gave 3 or 4 stars and mentioned how they thought they noticed a change. Others were outright vicious in their critiques. Beard vitamins aren’t a miracle drug for growing your beard. There’s nothing here that a multivitamin can’t provide. Regular and consistent beard care can do just as much if not more.